When it comes to stretching that holiday budget for all it’s worth, it’s all about getting the best rates on your travel money. If you have been working or studying hard all year round, the summer is the time that you want your break! Savvy travellers should make sure they avoid those nasty transaction fees for taking money out of foreign ATMs or paying on card at your destination. Designed to give UK holidaymakers the best value for their pounds, the new Ukash Travel Money Prepaid MasterCard® card offers the best possible foreign exchange rate on the market. David Hunter, Chief Executive of Ukash categorically believes British holidaymakers taking the Ukash Travel Money card abroad will be able to make their spend go further. “We recently researched* the spending habits of UK holidaymakers and were horrified at the lack of knowledge about inflated transaction fees as well as the cost of withdrawing cash from ATMs. “Over a quarter (26%) of UK holidaymakers said they take out cash at an ATM abroad and more than half (58%) say they use their UK debit card abroad. Leaving the arrangement of spending money to the last minute is the worst thing you can do if you want to get value for your pounds. 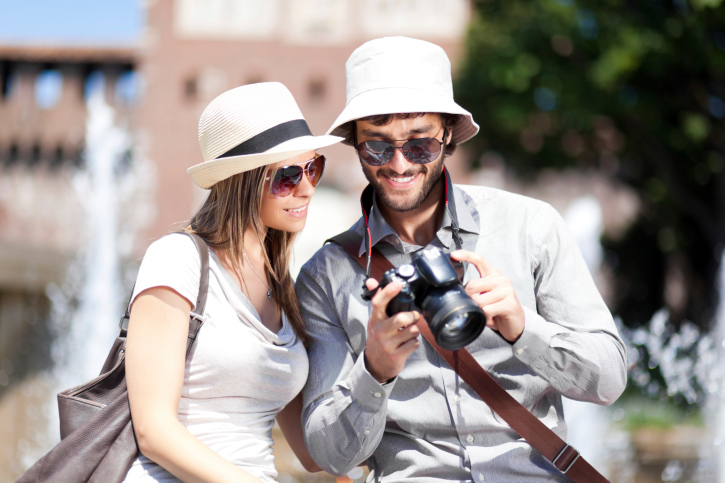 Yet 15% of British holidaymakers said they buy currency when they arrive at their destination. “It seems incredible to me that while UK holidaymakers are good at driving a bargain on holiday deals, they can blow these savings and more, by accepting poor exchange rates and ATM fees on their spending money. The Ukash Travel Money card is the simple and convenient way to make spending money go further, with the best exchange rates and free ATM withdrawals. 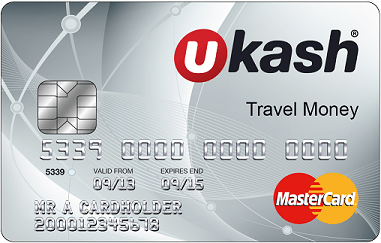 The Ukash Travel Money card can be ordered online in without the need for any credit checks. The card can be topped up online instantly using a debit card – even while travelling – and cardholders can check their balance and transactions and top up their card at any time online completely free of charge. Plus any money left on the card can be used for the next trip rather than worrying about often costly conversion back to sterling.